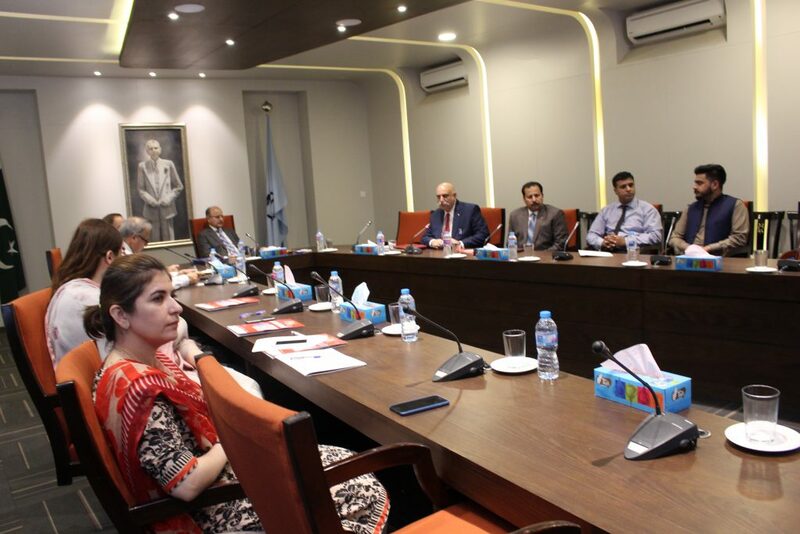 Strengthening Tobacco-Smoke Free Islamabad Initiative”, is an extension of “Islamabad model city project”, under Capital Administration and Development Division (CA&DD) for creating awareness of hazards of tobacco use in the general population. 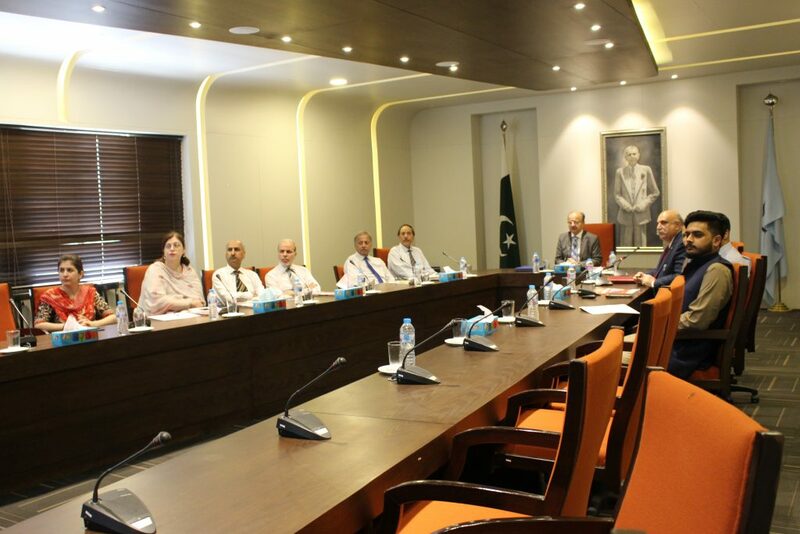 A VISIT OF FOREIGN MISSION ON TOBACCO CONTROL IN ISLAMABAD AND RAWALPINDI. ROAD AWARENESS CAMPAIGN AGAINST DRUGS AND TOBACCO USE LED BY MINISTER FOR INTERIOR, SHEHRYAR KHAN AFRIDI. © Copyright 2019 Tobacco-Smoke Free Capital. All Rights Reserved.